• The Milken Institute provides insights for funders who want to build a high-impact medical philanthropy portfolio, including guiding questions and impact measurement tools. • What area(s) of medical research and care are you interested in funding? What areas have the greatest need? • Learn how to find and fund scientific research. Regardless of the impetus, investing your philanthropic dollars in medical R&D will require a careful assessment of your own priorities and preferences. There is no one-size-fits-all approach to navigating the process of selecting recipient organizations. What disease am I passionate about? Who do I want to help (e.g., in what geography, at what ages, what size of patient population, etc.) and why? Would I rather fund R&D for new products, or development of tools and resources to support R&D (e.g., health information technology systems, training, etc.)? Am I interested in prevention, diagnosis, or treatment? How soon do I expect to see a product or tangible outcomes? Do I know which stage of the R&D pipeline I should support (Figure 2)? Knowing the process, how much risk am I willing to take to potentially transform R&D efforts? Philanthropists have a unique, powerful role in jump-starting new models of innovation needed to accelerate progress in medical research and development (R&D). Philanthropic investment in medical research is ideally positioned to make relatively high-risk investments that could significantly move a field of research forward and increase the likelihood that other parties will also invest. 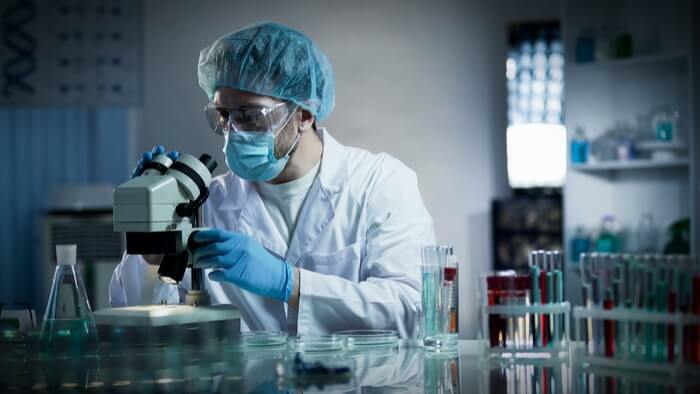 Although private philanthropy is only a small share of overall spending on medical R&D in the United States, its flexibility and focus on outcomes have an outsized impact on the medical research enterprise.